During holiday weekends, you make plans to go out. One day with family. One day with local friends. Another day with friends from out of town. You know you won’t be home much so you keep the fridge pretty slim. Then, a meal sneaks up on you and you’ve got to throw something together. Steaks are one of my favorite quick & easy meals, and at the last minute, I decided to dress it up with some Horseradish Cream. 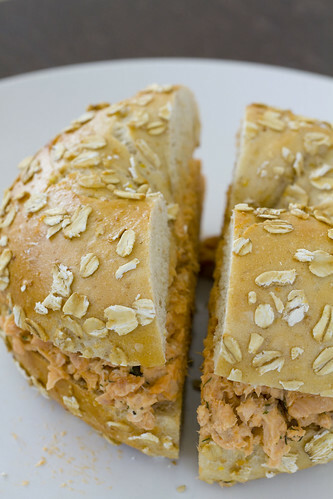 Lon loved it and it’s made with only three ingredients that are almost always in stock: sour cream, horseradish, and mayonnaise. 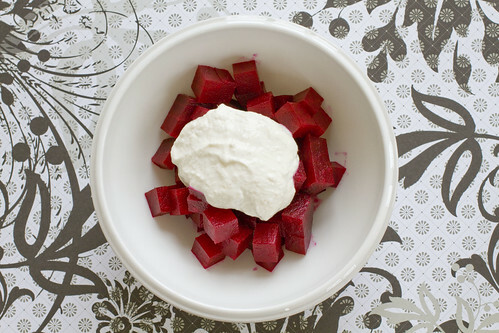 The next day, I used the left-over Horseradish Cream on diced roasted beets. What a delicious side salad! Next, I’m going to smear some in my roast beef sandwich. More points for being so versatile. 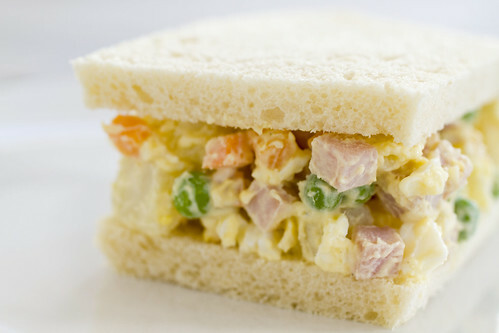 ***Update 11/07/11***Breadbox is now terrible, cutting corners and giving stale and old food. Don’t go! 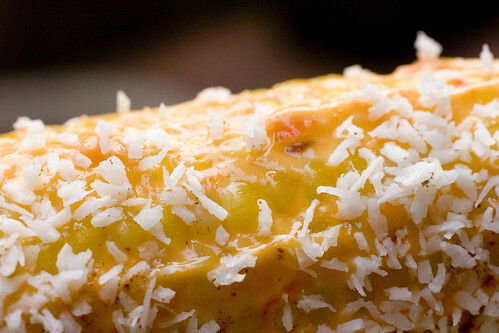 Elote, roasted corn on the cob, is a popular Mexican street food. We sometimes see them at our street fairs here. They are often smothered in butter, mayonnaise, or sour cream, sometimes lime juice, and then topped with chili powder and cotija cheese. If you’re in New York, Cafe Habana 17 Prince Street, New York, NY 10012 is known for theirs. A couple of months ago, we tried a very interesting variation at Num Pang. The innovative creation had a South East Asian flair, suitable to their Cambodian Style sandwich shop, with coconut flakes and a chili mayo. 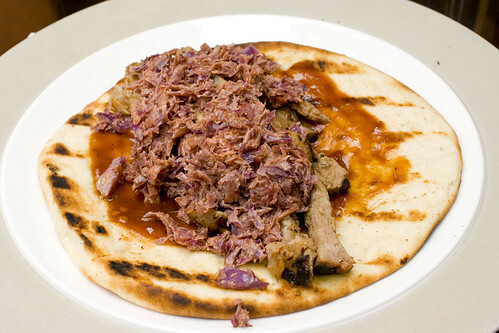 Checking their website now, it doesn’t seem to be on the menu anymore but you can easily and cheaply make this yourself. 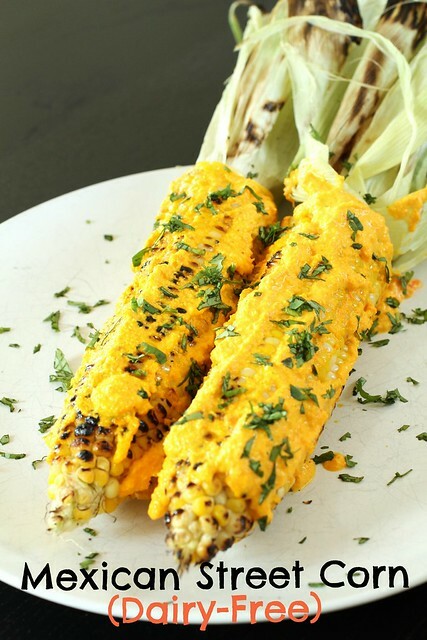 It’s suitable as a side dish or afternoon snack, but even more perfect for a barbecue. Due to the extreme 93+ degree weather, I decided to microwave the corn, my default in the summer. (It works marvelously!) 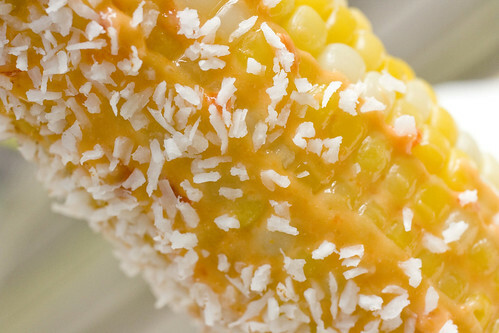 If you want to stick to the classic elote style, feel free to grill or roast the corn. 1. 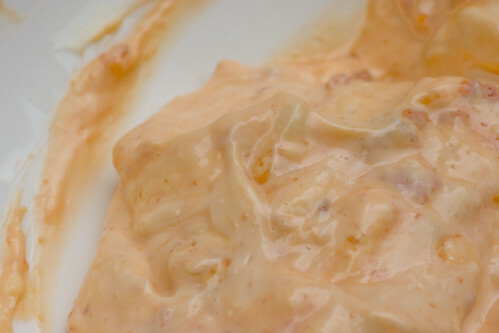 In a small bowl, stir together mayo and chili garlic sauce. Set aside. 2. 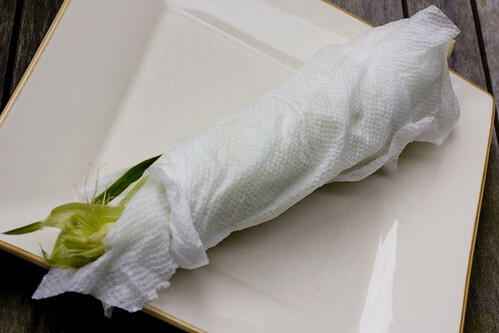 Remove outer layers of the corn husk, leaving just a few inner leaves. 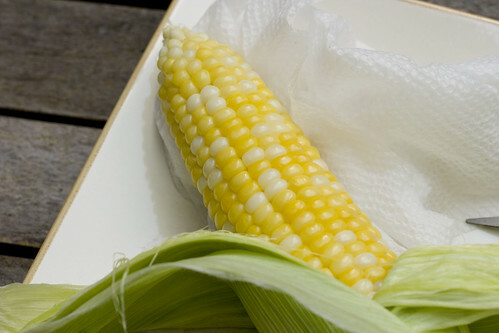 Wrap a wet paper towel around the corn. Microwave for about 90 seconds (depending on size of corn). Turn it over and microwave for another 90 seconds (depending on size of corn). 3. Remove the husk and silk very carefully. It’s hot! 4 Smear the chili mayo mix on. Sprinkle with a generous amount of coconut flakes. Sprinkle with a few pinches of chili powder, being mindful that it can get spicy. Serve immediately. When I’m sick, I start using the microwave to cook. It’s just a lot less effort and quick. I can return to sitting on the couch in no time. Luckily, I had artichokes in the fridge. You just cut off the stem and about 1″ off the top. 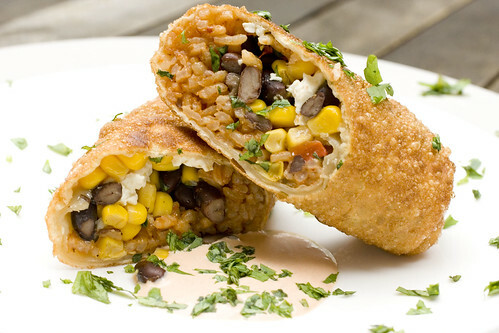 Place it in a microwave safe bowl with about 1/4″ of water, cover and microwave for about 3 minutes. Rest for 2 minutes, turn it over, cover, and microwave for another 2 minutes. This was for 1 medium sized artichoke. 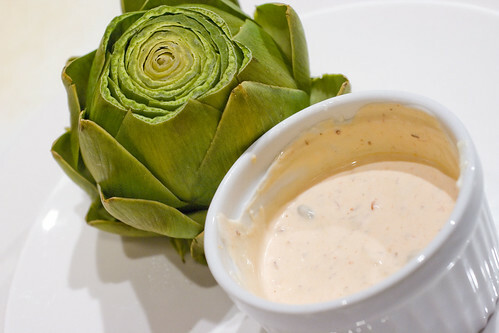 Add some time for larger artichokes or if you want to heat two or three at a time. 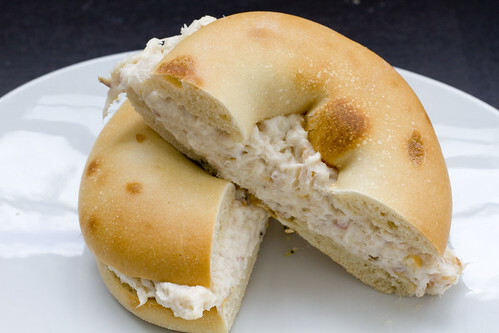 While you are microwaving, you can make this easy dip.